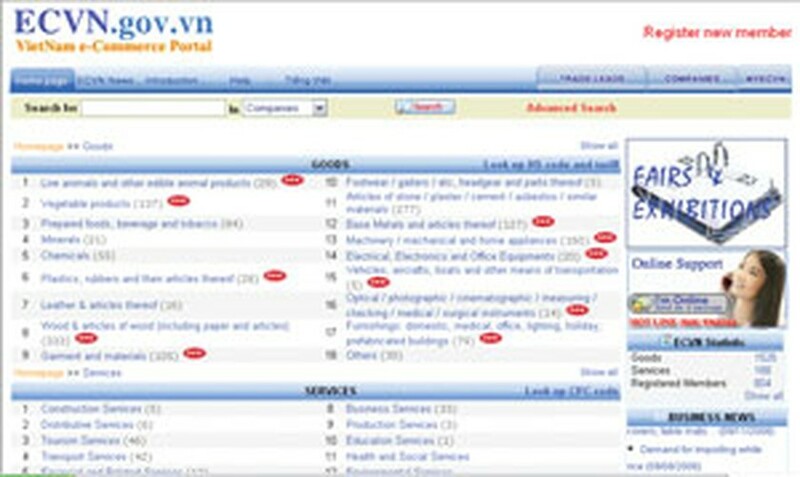 The Viet Nam E-Commerce Portal (ECVN) website now lists nearly 1,000 foreign and domestic enterprises, providing services that enable international business to communicate and connect with each other. ECVN is operated by the Ministry of Trade and allows enterprises to list their opportunities, offerings and desires in order to put suitable partners in touch with each other and broaden the reach of Vietnamese business. With the listings, connections between manufacturers, distributors, importer-exporters and retailers are easily made and transactions are swiftly carried out. ECVN provides its services for free to all enterprises that participate. Through showcasing the benefits of its members, ECVN offers many local enterprises there first opportunity to participate in e-commerce. The website acquaints businesses with e-commerce as a potential trading instrument in order to improve their competitiveness on the international marketplace. ECVN helps enterprises buy and sell directly, known as the B2B – Business to Business platform, making the promotion of exports more convenient than ever before. ECVN currently focuses on supporting service providers, particularly insurance, banking, shipping, transportation and consultancy. One hundred fourteen ECVN members have found partners through the site, and 32 contracts worth up to US$500,000 have been signed via the ECVN network. According to the Alexa.com, ECVN is currently among the 39,000 most popular websites in the world. It is also the most popular Business-to-Business (B2B) exchange portal in Viet Nam. “After three-years of operation there were more than 3,000 business opportunities on ECVN by the end of August,” said Mr. Nguyen Thanh Hung, director of the Department of E-Commerce. “The good news is that the amount of visitors on ECVN from abroad is higher than locals. This means that ECVN is attracting foreign enterprises interested in our members’ exports,” he said. “Service plays an important part in today’s economy. 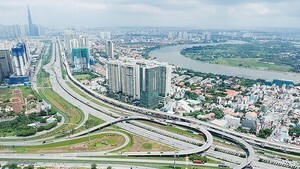 The more easily potential customers can contact with service providers, the more convenient Viet Nam’s export will be. We will team up with the Ministry of Trade and relevant units to provide online public trading services” said Mr. Hung. About 76 percent of members are satisfied with ECVN so far. The Ministry of Trade provides various online and offline assistance for ECVN members.